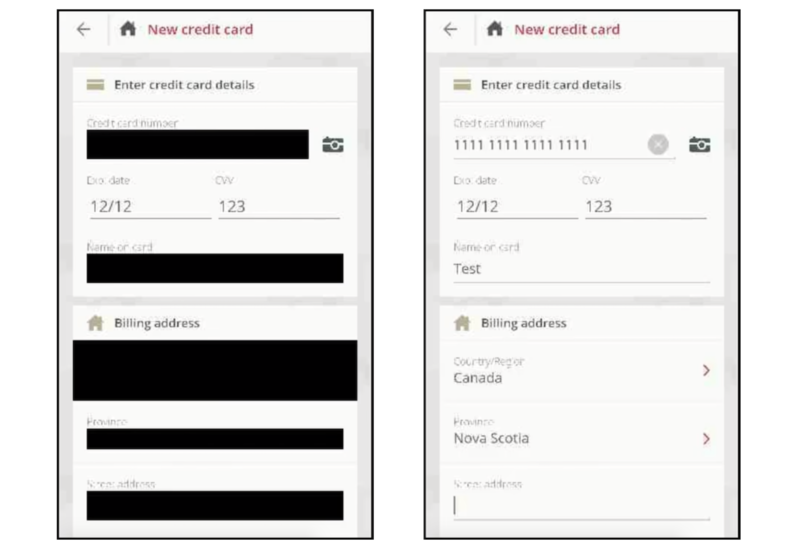 Many major companies, like Air Canada, Hollister and Expedia, are recording every tap and swipe you make on their iPhone apps. In most cases you won’t even realize it — or ask for permission. Apps like Abercrombie & Fitch, Hotels.com and Singapore Airlines also use Glassbox, a customer experience analytics firm, one of a handful of companies that allows developers to embed “session replay” technology into their apps. These session replays let app developers record the screen and play them back to see how its users interacted with the app to figure out if something didn’t work or if there was an error. Every every tap, button push and keyboard entry is recorded — effectively screenshotted — and sent back to the app developers.